Sanity Schools Taxes Transparency Support! Images and names on this website are for identification purposes only and to depict activities undertaken by the candidate. They are not intended to imply an endorsement by any individual, group, or organization. I'm proud to serve the people of Wallingford. 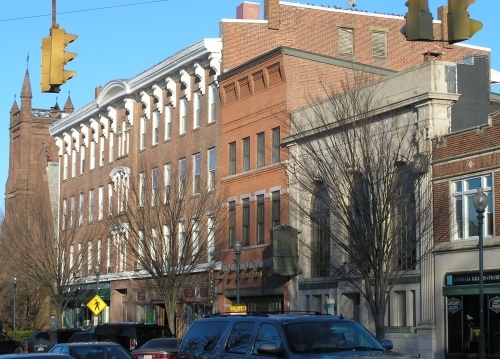 Your involvement is essential for the betterment of our town. Come to our meetings and speak out! I'm frustrated with tax increases, a shrinking business tax base, and quality of life issues in Wallingford. Tell me what you think and together we'll be heard. In the meantime -- get involved! Come to Town Council meetings. Let your voice be heard directly. 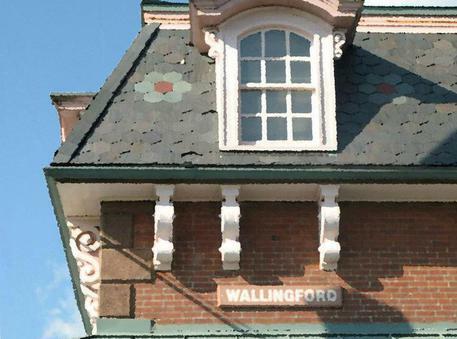 Attend the various workshops and committee meetings related to the important issues facing Wallingford. Join the Democratic Town Committee. We meet the 3rd Wednesday of the month downstairs at the Library Bistro -- Open to the public. Attend Planning and Zoning meetings. They are on Mondays. Talk to people. Get informed.